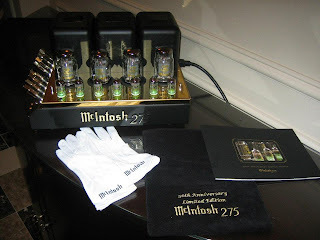 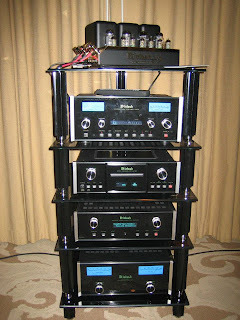 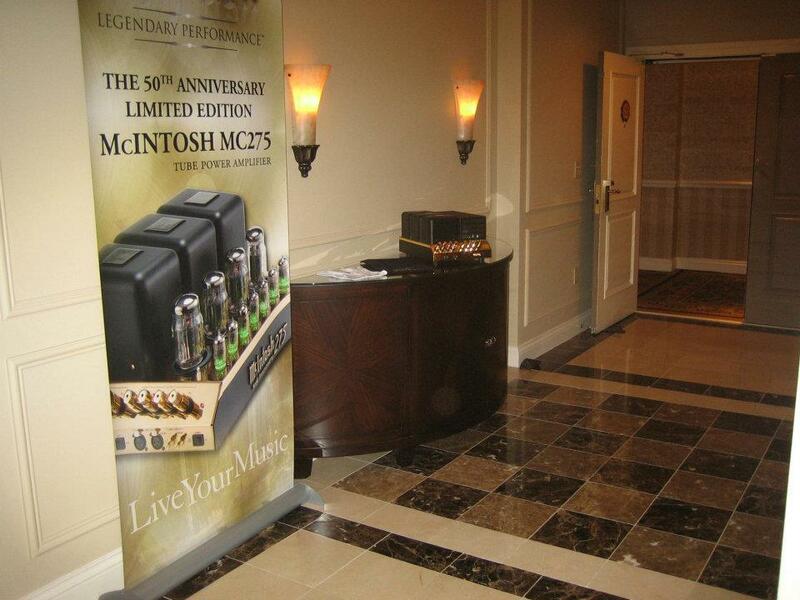 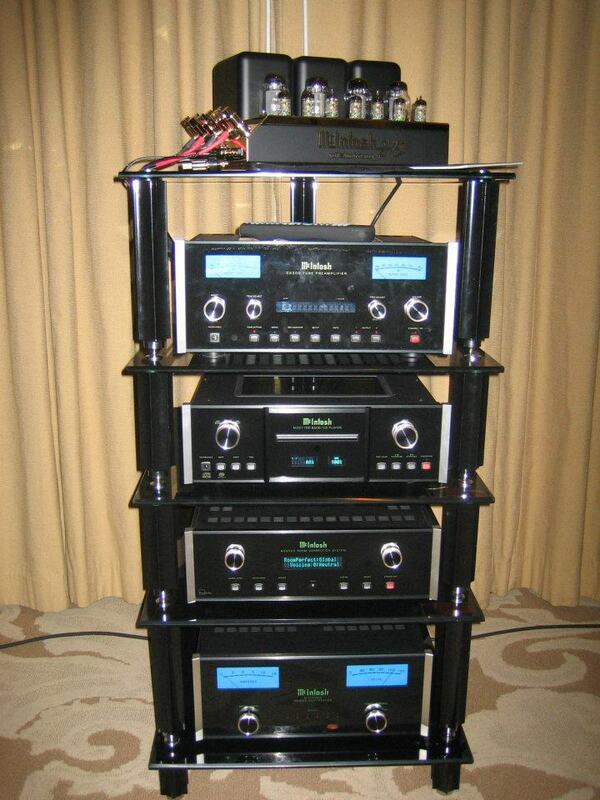 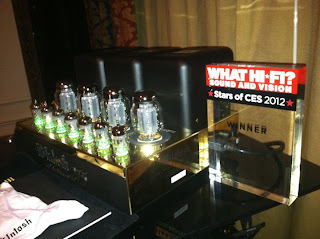 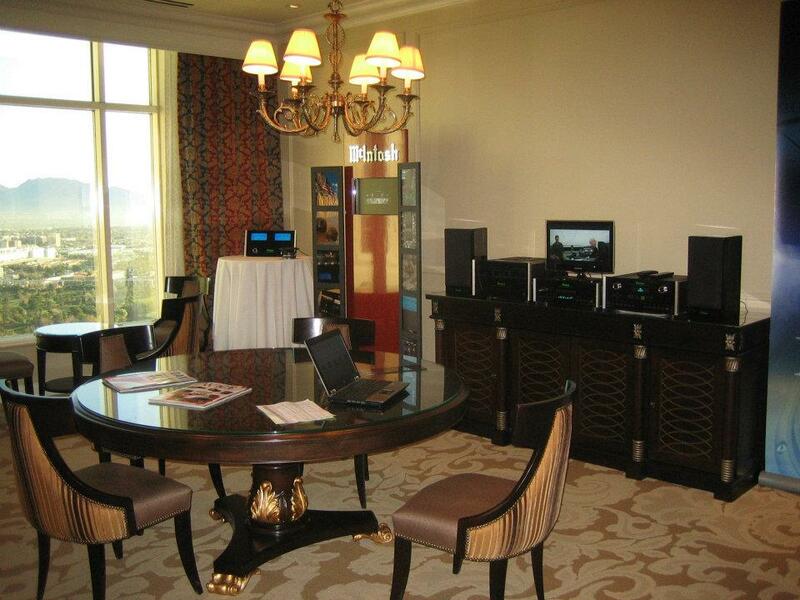 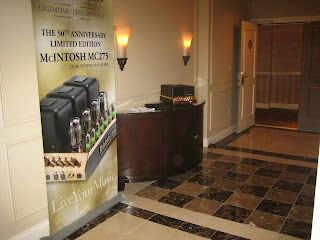 McIntosh MC275 Integrated Amplifiers has been declared as the winner of What Hi-Fi, Stars of CES 2012. 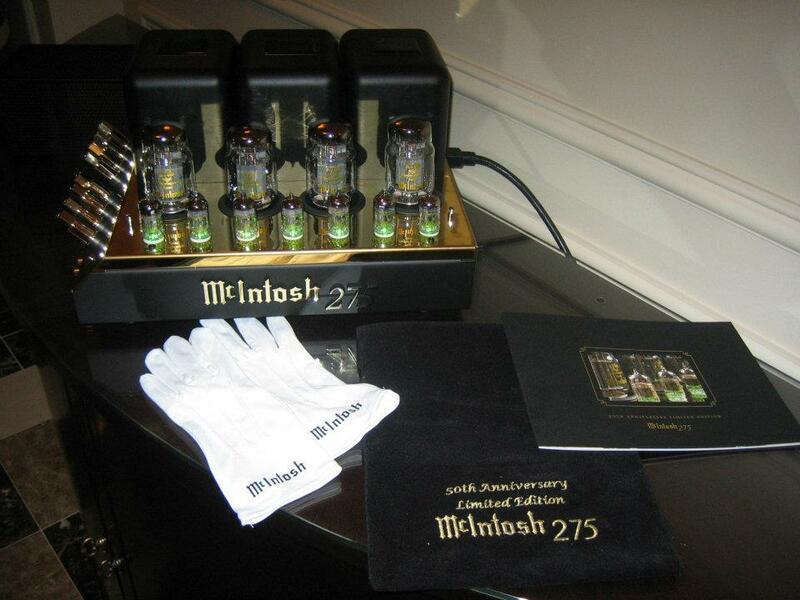 The is the biggest achievement for McIntosh. 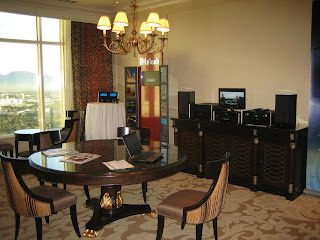 The pictures below are about the same.